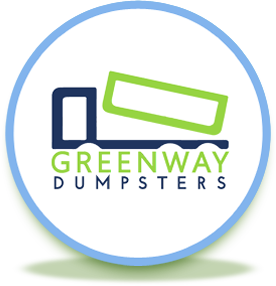 Check out the local website here, or scroll down to see our full range of Zionsville dumpster rental services! 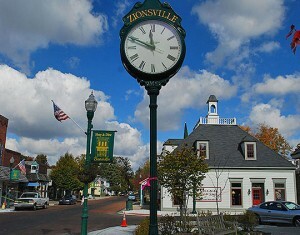 Zionsville, Indiana is a beautiful city near the capital of the state, which is also included in our service area list! 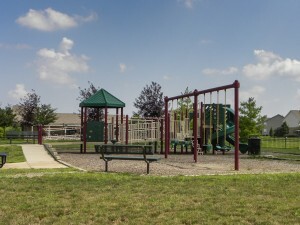 We offer a full range of dumpster rental services for Carmel, including online scheduling, whole selection of dumpster container sizes, timely pickup and delivery, and more. Our drivers are always courteous of your property and we ensure that our professionals will arrive in uniforms with a clean dumpster – we consider ourselves a premier disposal company and take pride in our services to the community.